Even if it doesn’t really make sense to most people, but you know they’ll get a kick out of it? 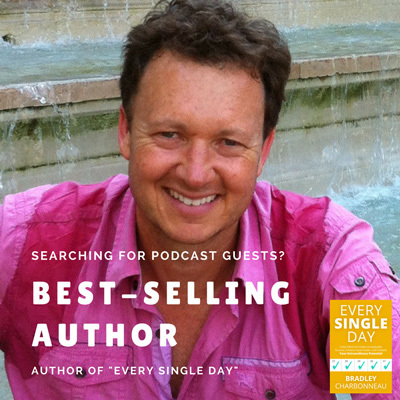 Does your name have a story behind it? Will that story get old? 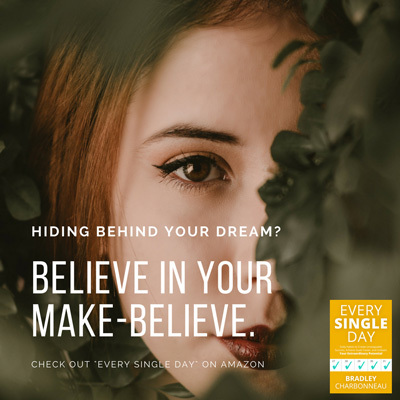 Can you imagine someone, maybe someone who will be around in many years into the future, nagging you about that name you dreamed up all of those years ago and warned you it would haunt you? But the important question is: can you deal with it? Because let’s get real: it’s not their company or product or service. You’re the one who has to live with it (and any partners, employees, part-time contractors, business account managers at the bank, all clients past, present and future and anyone else who ever heard of the name), but hey it’s mostly just you. 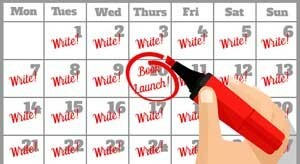 So if you’re planning on dominating your industry and know you have a great service behind your ridiculously fantastic product, go ahead and name your company or product whatever you like. Just keep that minor point in mind: future reality. 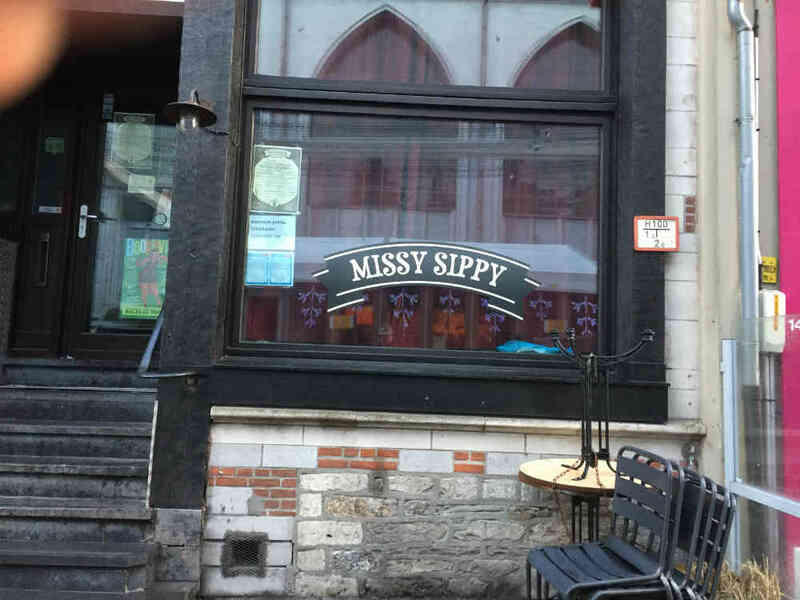 We’re in Gent, Belgium and I wonder how many people get the whole Mississippi connection and even if they do, they connect with the “Miss” or “Missy” and then the “Sip” or “Sippy” and then have enough brain power left to merge the Miss and the Sip to think that this might be a bar? Did they check with the US Patent & Trademark Office to see if any bars in the US state of Mississippi trademarked the name and might come after them, attorney guns’ a blazin’? Ach, who will ever know, right? Don’t take my advice, because in no way should you take anything I say as anywhere near legal advice, but if your name just has the End All Be All of naming creation, go for it.